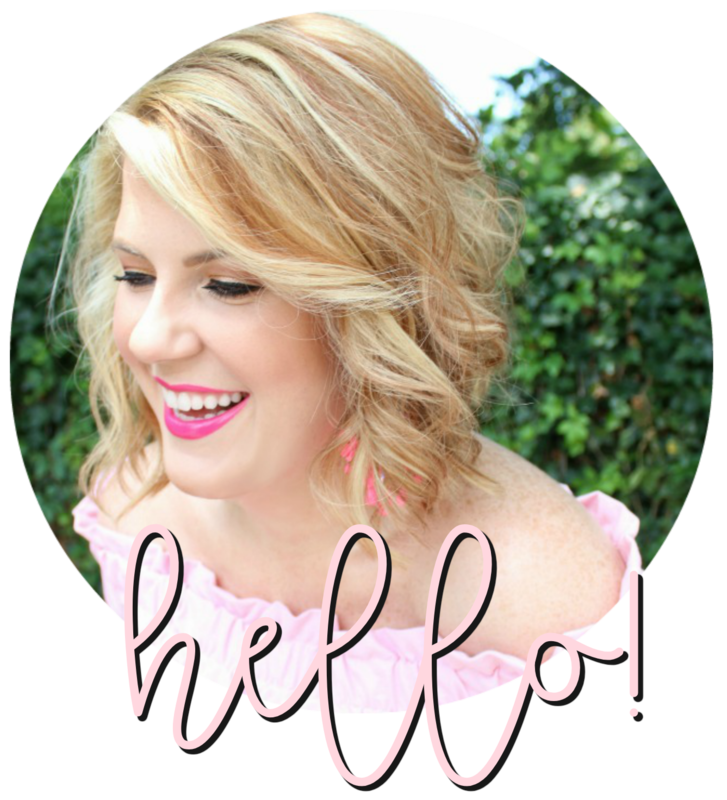 I was so excited to get today's post up because it's kicking off my mental health series that I mentioned in my goals post! I have been wading through the waters of mental health for a very long time, and given my own personal experience with therapy, I knew I had to start sharing things with my readers/followers. As Brene Brown says, you have to own it before you share it publicly. Today's post is a great place to start when it comes to taking care of your own mental health and becoming comfortable with self care. First, let me say, self care isn't selfish. I completely understand and acknowledge the reluctance to it, though. Remember this: It allows you to give your best to the people around you when you are operating at your best, most whole self. So let's jump right into today's topic. . . 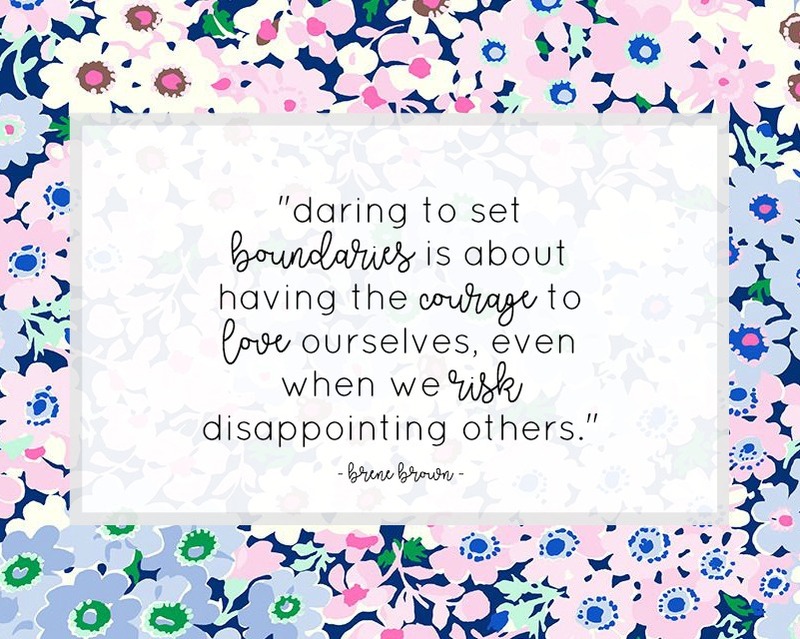 Boundaries (or the recognition of them) are a relatively new thing for me. I didn't really understand their importance or significance, and for a long time, it seemed to me that boundaries were a toned down way to be rude. So, if that is where you are - I hear you. I acknowledge your reluctance and have serious empathy. But understanding what boundaries actually are and their impact on mental health can hopefully make the case for implementing them sooner rather than later. Personal boundaries are a means of establishing self esteem and value by not letting other people define who you are based on their personal expectations. Boundaries are valuable in maintaining and nurturing relationships that are mutually respectful and supportive. Setting personal boundaries are crucial to self care and success. one. They help you develop and maintain self esteem. If other people are defining who you are, a disconnect develops and you can't separate yourself from the people around you giving influence. This can happen in parent/adult child relationships when the son or daughter is seen as an extension of the parent. Owning your likes and dislikes, embracing your gifts and talents - these things develop and nurture your self worth and self respect. Taking on what another person thinks is right for you creates confusion and can lead to anxiety, depression, and a host of other struggles. two. They are necessary for developing healthy relationships. When I say relationships, I mean every kind. Boundaries are necessary in all human interaction in order to understand and respect each other. What may be a topic of openness for one person may be considered a boundary crossed for another. Having open communication and understanding that boundaries are not a personal attack cultivates mutual appreciation and gratitude for each other. three. They make you feel emotionally safe. This one is a little more complex, but as someone who has experienced it, I can tell you how vital it is. Have you ever felt unsettled in a situation? Or even felt physical danger? Boundaries being crossed have that same effect on your emotions. They can wreak havoc and send you spinning. Maintaining healthy, mutual understandings with the people in your life builds trust, security, integrity, and joy.